In Republic of Texas, South Africa and France! 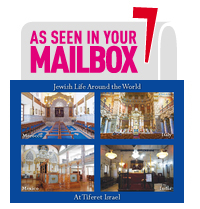 In 2018, we are again taking you on our popular virtual tours of Jewish Life Around the World. 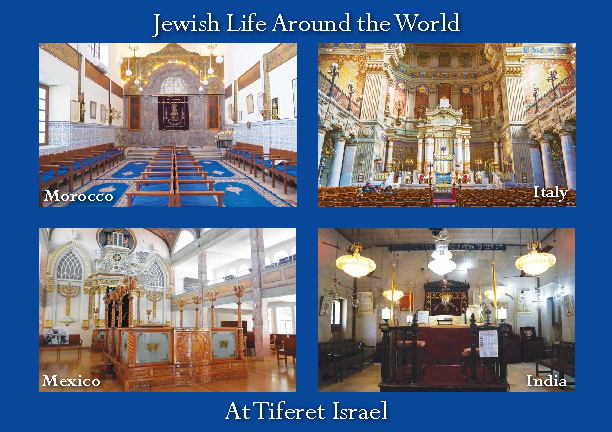 This year, our tours explore the history, culture and food of Jewish People in three exotic international locations: The Republic of Texas (in celebration of the 25th Anniversary of the Dallas Kosher Chili Cook-Off! ), South Africa, and France. Each tour departs on a Sunday at 11 am and returns two hours later at 1 pm. October 28 – France Order tickets online here. Ticket Prices – Great Value! Tickets offer great value at $18.00 per country, including brunch. View Media from our 2016 Tours! Enjoy media from our 2016 virtual tours.